Previously an exclusive to Japanese arcades, it was announced this weekend that Pokkén Tournament will be making its way to Wii U worldwide. 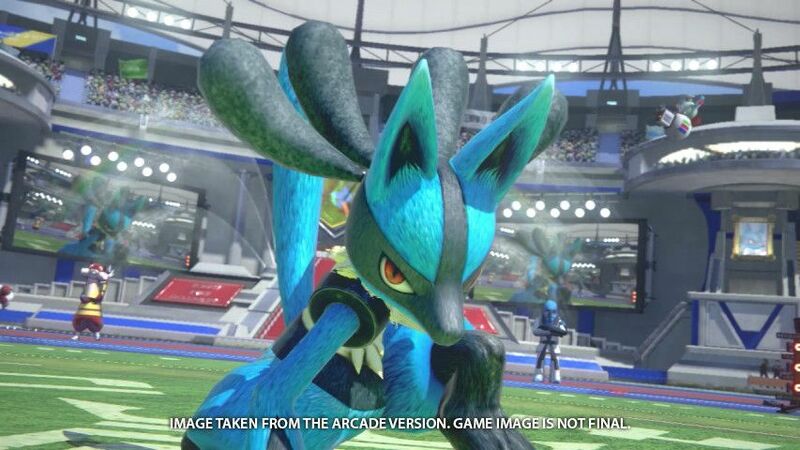 Pokkén Tournament is a Pokémon fighting game that is similar to Tekken and is co-developed by The Pokémon Company and Bandai Namco. The game features around a dozen fighters so far, including Lucario, Pikachu, Gengar, and Machamp. It was announced at the Pokémon World Championships that Pokkén Tournament would release on Wii U worldwide during the Spring season of 2016. Check out the trailer and press release after the break.